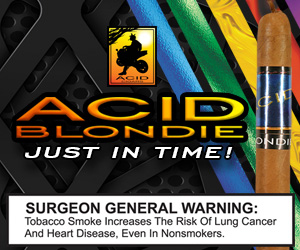 Alan Rubin from Alec Bradley Cigars noticed that many cigar enthusiasts know their favorite cigars come from Nicaragua, but the exact location remains a mystery. Since the term ‘black market’ alludes to things unidentified or shadowy, he felt compelled to bring Esteli, the cigar capital of Nicaragua, out of the shadows. 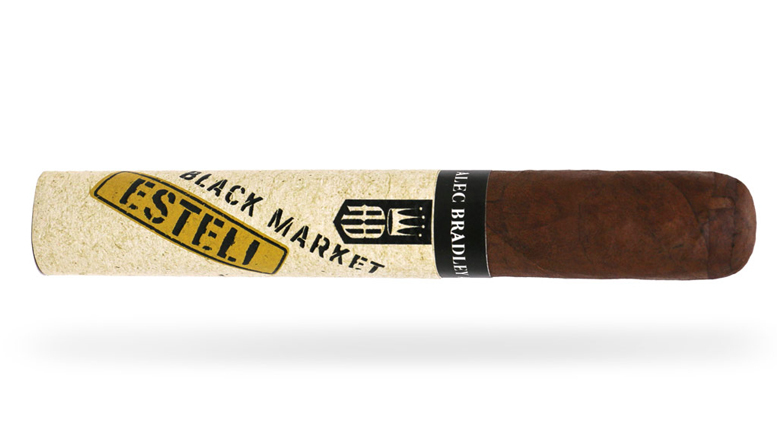 Black Market Esteli pays homage to the importance of the city and every-thing it offers to cigar making.